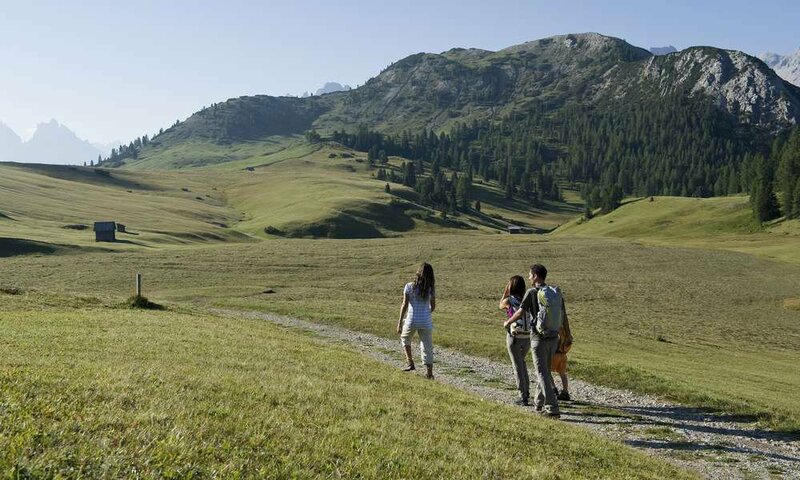 You don’t have to be a hiking pro to discover the wanderlust in South Tyrol. 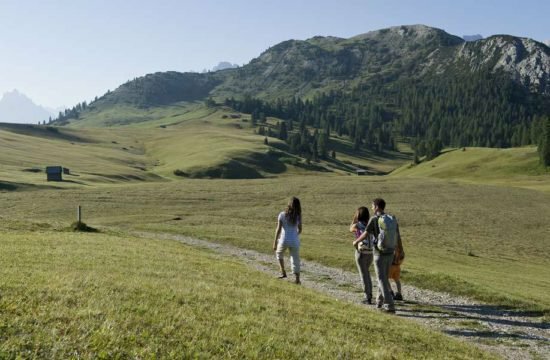 Located at the foot of the Alpe di Siusi, Castelrotto is the ideal starting point for excursions of any kind: from leisurely walks with the entire family to extended day hikes and challenging summit tours – the local hiking network includes more than 350 kilometres of hiking trails, which take you to the most beautiful places in our UNESCO World Heritage Dolomites. 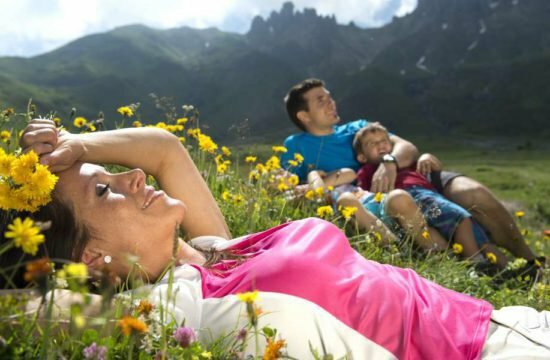 At this point we would like to recommend 3 particularly beautiful tours. 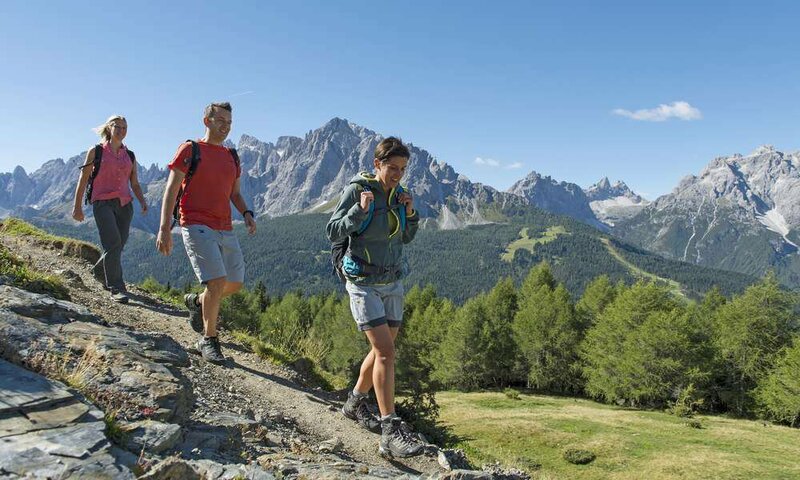 We are happy to assist you during your stay with further tips and information about hiking in Castelrotto. 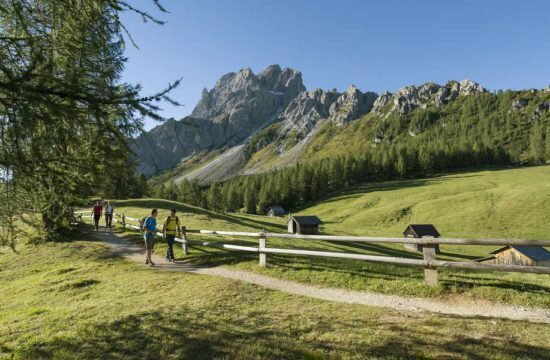 Near the village centre of Castelrotto you’ll find the chairlift “Marinzen”, which takes you comfortably to the Marinzenalm. Once arrived, you may enjoy delicious South Tyrolean delicacies at the lodge Marinzenhütte and enjoy the sun on the terrace. Your children may visit the petting zoo and romp at the playground, while you try your luck at the fishpond. 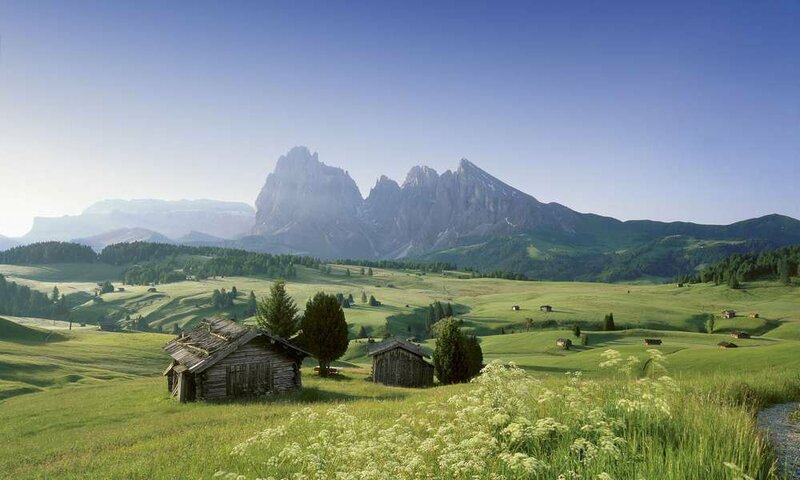 The Marinzenalm is also a popular starting point for hikes to the Alpe di Siusi or Mount Bullaccia. 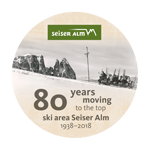 Tip: The use of the chairlift is free of charge for children up to 10 years. 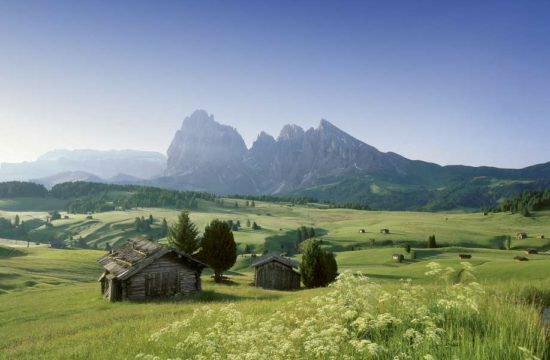 The symbol of South Tyrol offers not only an impressive sight, but also a perfect destination for an extensive mountain hike: From the Alpe di Siusi you first hike to the lodge Saltnerhütte, which lies at the foot of the Sciliar Massif. From there, continue along the panoramic “Tourist Trail” towards the Sciliar House, where you may take a break and indulge in culinary delicacies. If you still have enough strength in your legs, you may tackle the approx. 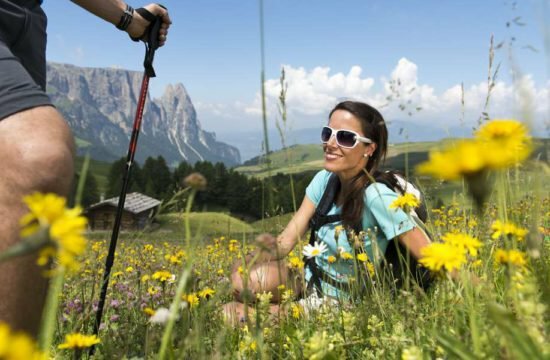 20-minute ascent to the peak Pez, the highest point of the Sciliar plateau. 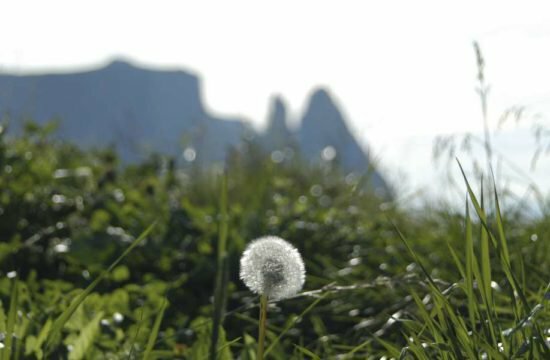 There you will find a summit cross and an unforgettable view of the Sella Group as well as the Sasso Lungo and the Sasso Piatto. 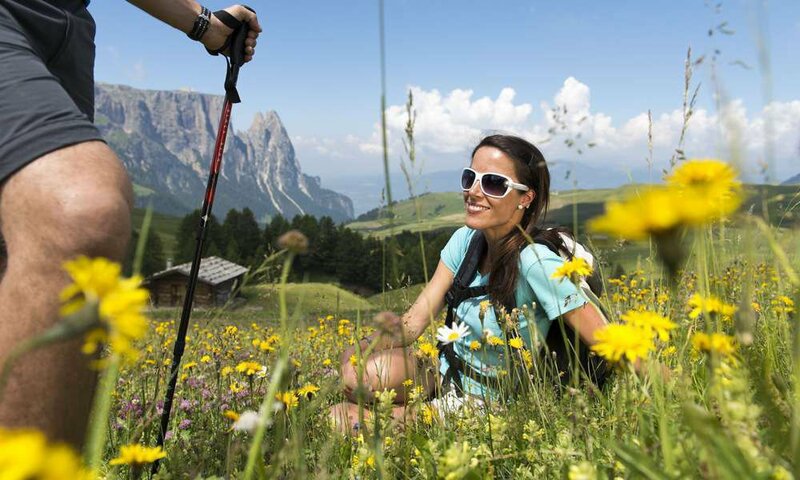 From Saltria in the Castelrotto borough Alpe di Siusi take the chairlift “Florian” to the lodge Williamshütte. 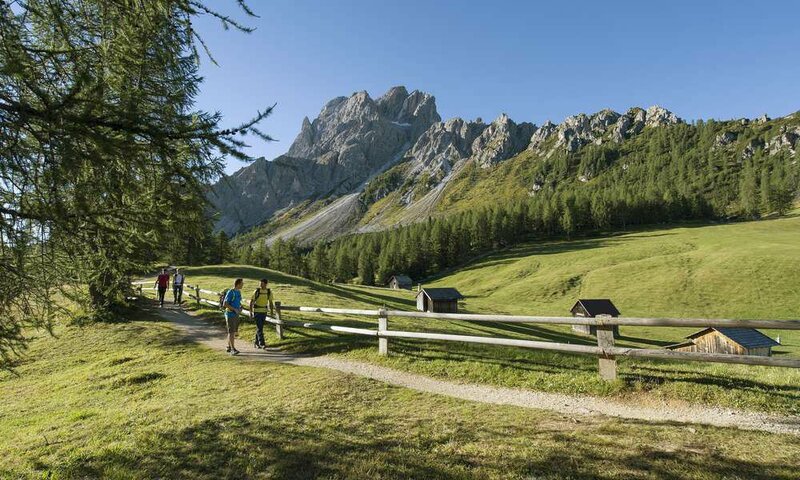 First head for the lodge Murmeltierhütte, before you walk along the Sasso Piatto until you reach the turnoff to the lodge Langkofelhütte. 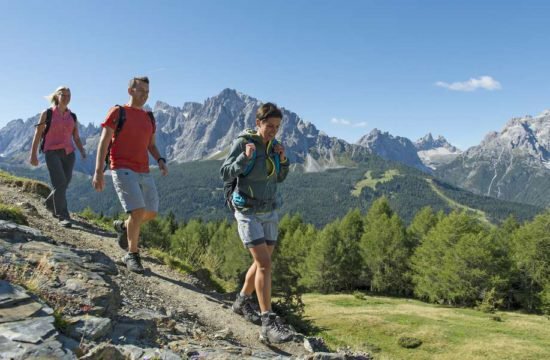 Continue towards the lodge Comici and across the Ciaulong Saddle, where you may admire a beautiful panorama of the surrounding mountains. 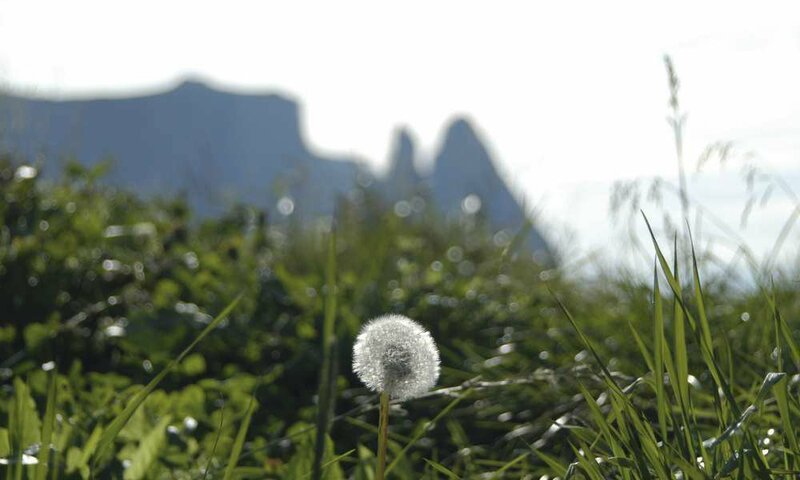 The hike will then take you right under the Sasso Lungo to the cliff Sass Fendu, where you will descend to Monte Pana.  This tour takes a good 5 hours (17 kilometres).